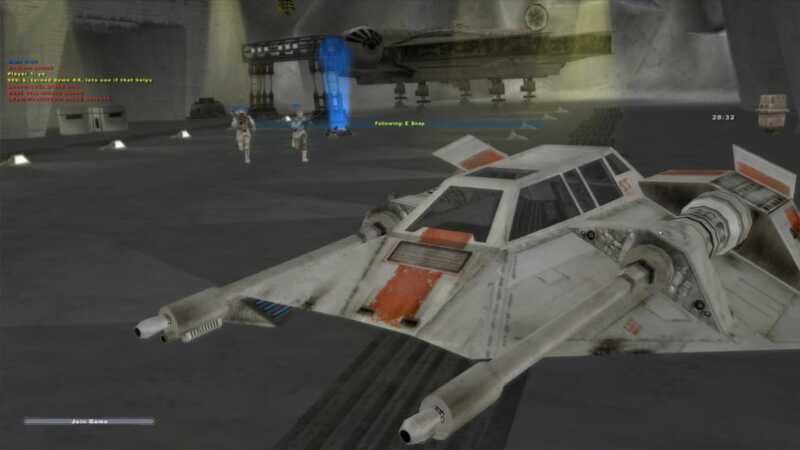 Star Wars Battlefront 2 (or Star Wars Battlefront II) is a third person shooter set in the world of Star Wars. 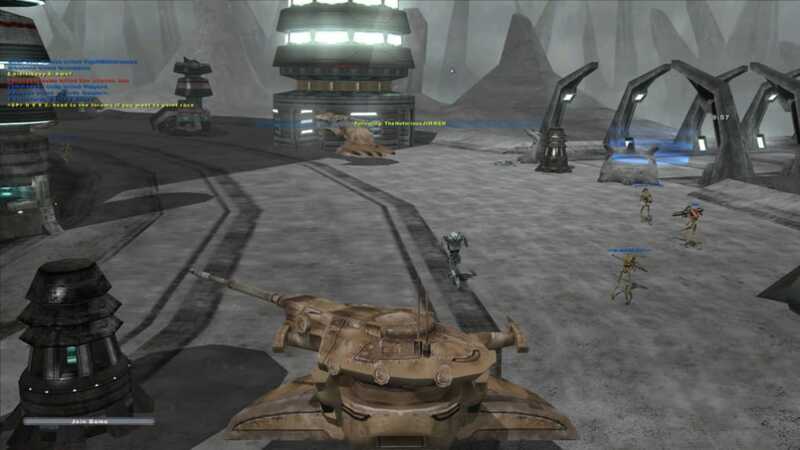 In spite of having a campaign, Battlefront 2 stands out because of its online mega-battles in 3D, both terrestrial and aerial. 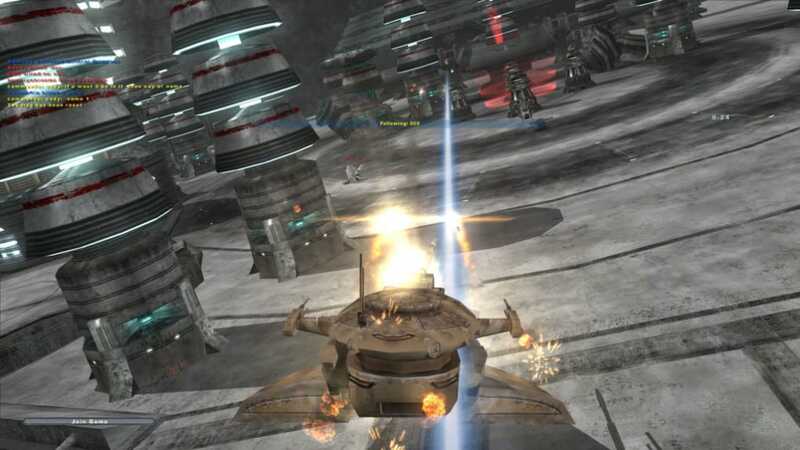 Star Wars Battlefront 2 for PC is an improved version of the PSP and PS2 game. It can be downloaded for Steam and it's compatible with mods that can be downloaded for free from Steam Workshop. 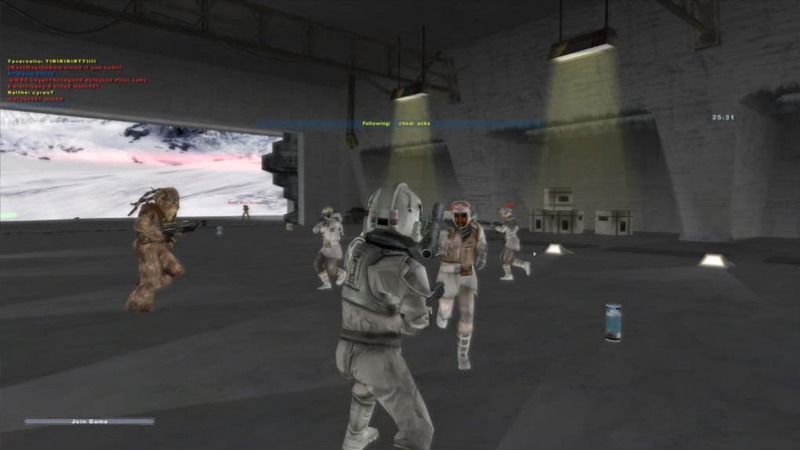 You're about to find out about one of the best Star Wars games of all time. It has everything you can expect from a title of this caliber...and much more. Star Wars Battlefront 2 invites you to control a soldier from one of the most widely recognized factions of the Star Wars saga such as the Old Republic, the Confederacy of Independent Systems, the Rebel Alliance or the Galactic Empire. You will join teams of up to 16 players in battles to dominate a map. It seems simple and "more of the same", but you are actually facing a very fun premise. The types of soldier available on Star Wars Battlefront 2 are part of the game's charm. Pandemic Studios was really imaginative to add an extra twist to the typical online shooters. 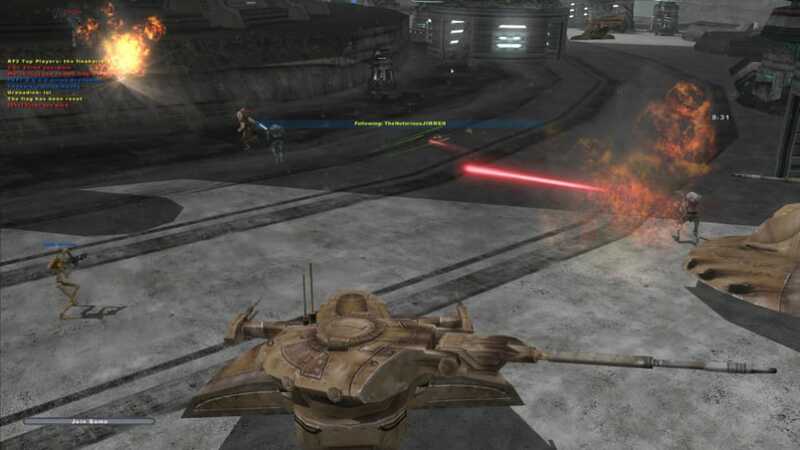 Can you remember the Confederacy's deadly Droideka? You'll love to control them if you want to cause mayhem. If you prefer subtlety, the Rebel spies can conceal themselves among unaware enemies. One of the great new things about Star Wars Battlefront 2 are the Heroes; special and powerful but very vulnerable units that appear every now and again. You'll be able to control well known characters such as Boba Fett, Han Solo or the Jedi Knights and their power in the Force. Star Wars Battlefront 2 has modes for all tastes, from the first Battlefront's Conquer Mode to modes like Hunt (the winner is the team that collects the most specimens from the planet) or Assault (you have to destroy specific enemy locations). Star Wars Battlefront 2 includes a huge variety of settings based on the Classical and the New Trilogy's planets: the Battle of Geonosis from The Clone Wars, the Death Star, Hoth, Endor, Tatooine, Mygeeto, Felucia, Mustafar, Kamino…The maps have all been planned in intricate detail so that you feel that you are inside the Star Wars saga. 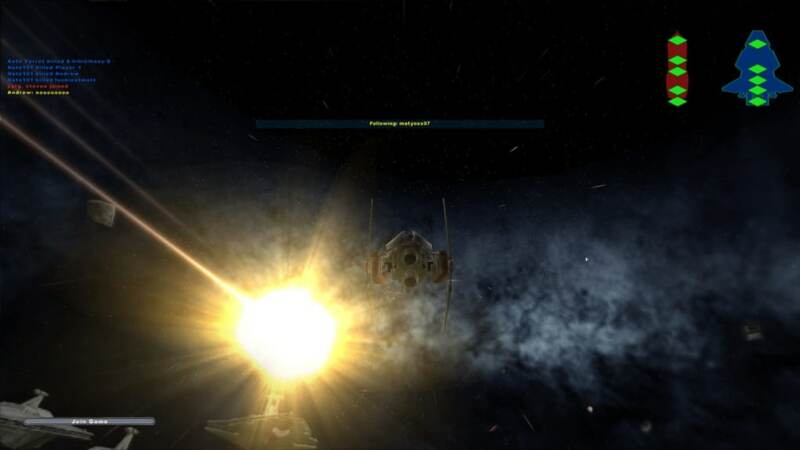 Besides this, there is a single player campaign in which you are a part of the Galactic Empire Army. 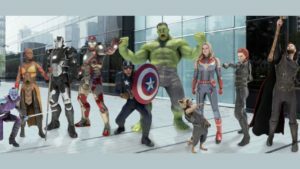 Not only is it a tutorial for your online games, it also gives you a whole different perspective of the events in the movies. Unfortunately, the Campaign doesn't span the whole of the saga but ends during the plot of The Empire Strikes Back. But do you know what the best thing about Star Wars Battlefront 2 is? The space fighting. It is just as exciting as you were expecting, or even more. The spaceship diversity and local variations at your disposal is impressive. 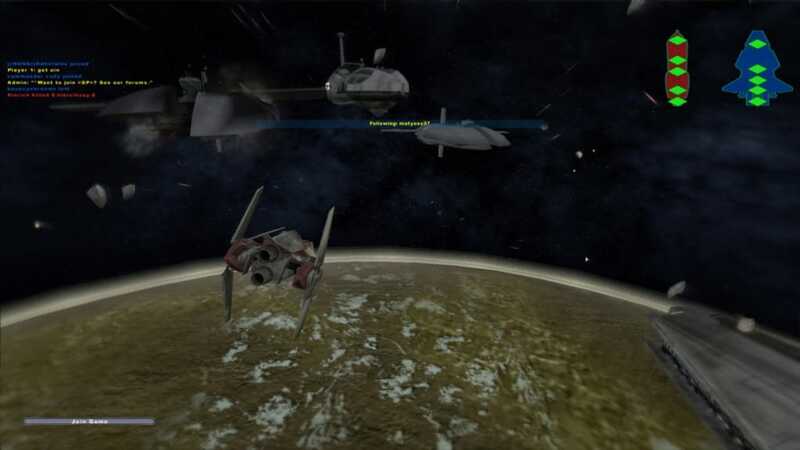 You'll experience a lot of exciting wars up among the stars in this 3D game. 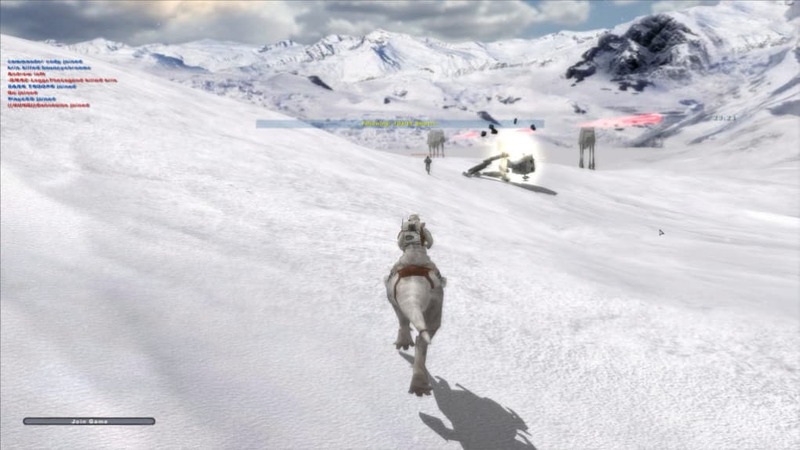 In this sense, it is a pity that the upcoming Star Wars Battlefront by DICE has ruled out this functionality. 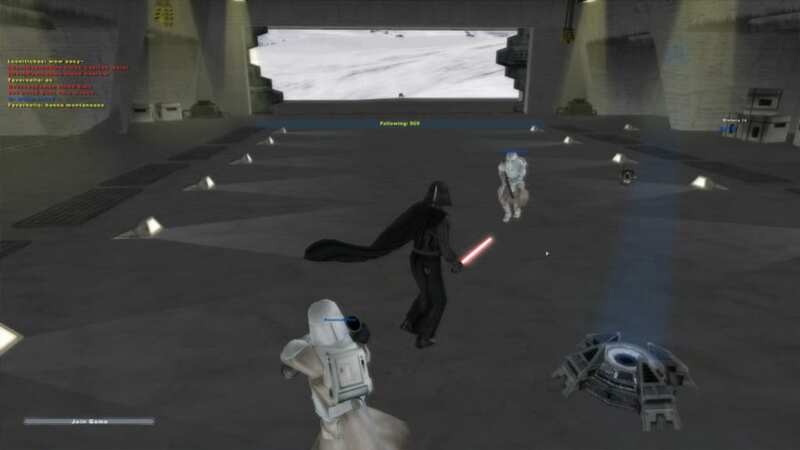 If this wasn't enough, Star Wars Battlefront 2 allows you to create your own mods. Over the years, the community has launched new maps, tutorials, weapons, graphics....that can be downloaded for free and that extend the duration of the game endlessly. The controls for Star Wars Battlefront 2 are very intuitive in spite of the wide range of options at your fingertips. Because of this, it's not long before the game play becomes fast and intense. 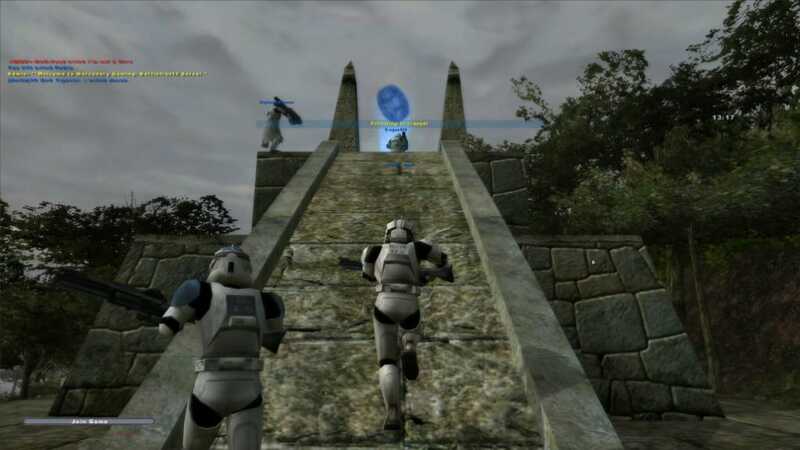 During your first few games you will already experience great epic moments that are every bit as intense as those you will experience when you are a master of the Force. 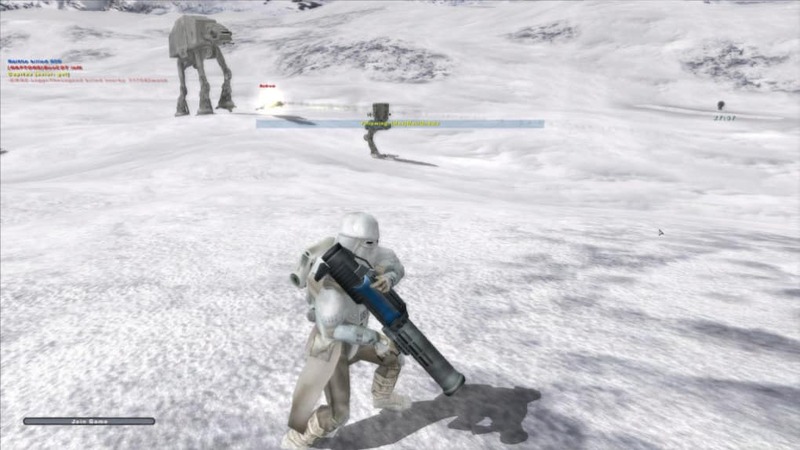 The graphics did not evolve much from the ones in the first Star Wars Battlefront. Pandemic has preferred to enlarge the scale of the battles. If it had bet on a more advanced graphics motor, we might not have had space duels, for example. 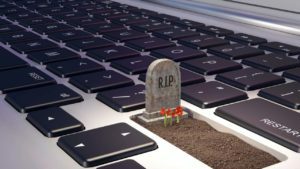 Besides this, the good news is that you don't need a high end PC to play Battlefront 2. And how does Star Wars Battlefront 2 compare with other Star Wars games? Battlefront 2 is just as true as the funny LEGO Star Wars, but Battlefront is much more serious. Battlefront 2 and Star Wars Rebels share the same perspective from an ordinary soldier, but Rebels is a single player adventure. Battlefront 2 has touches of strategy, but if strategy is your main goal, then go for The Empire at War. Finally, if you are looking for a more solid Campaign, Star Wars: Force Commander is, without a doubt, the game for you. Star Wars Battlefront 2 is one of the best Star Wars games because it conveys the franchise's epic essence. 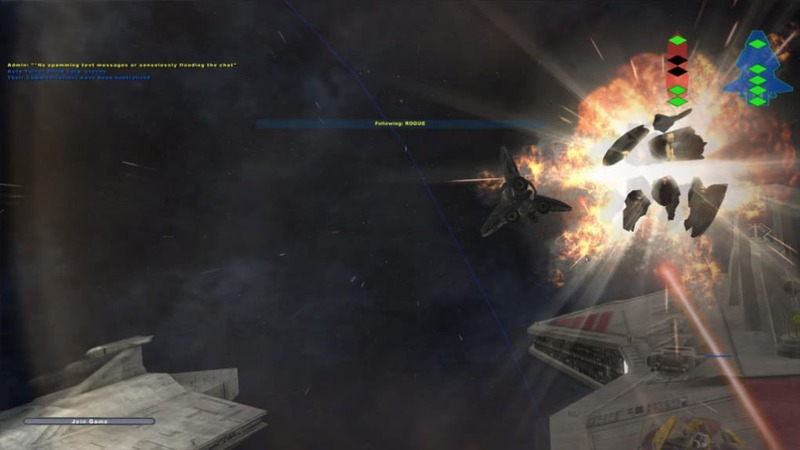 Large scale fights, legendary heroes and space battles. "Is it a trap?" you might as yourself, expecting some negative detail. Well, no. It is a delight. 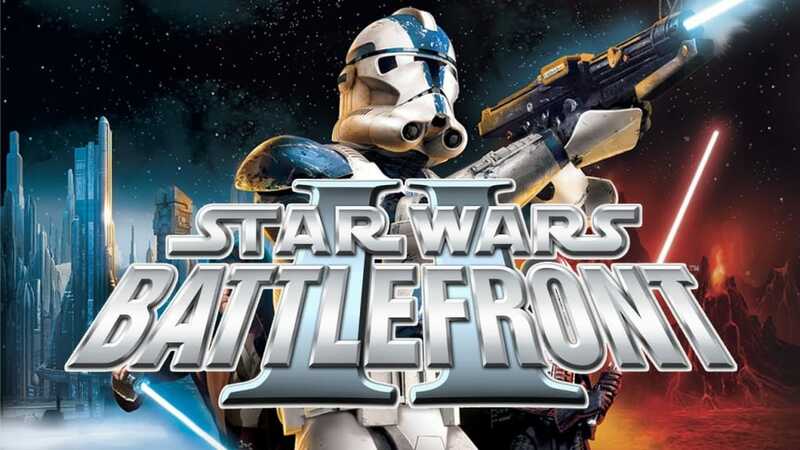 Besides this, we all know that if you have ended up here it is because you are looking for something fun before the release of the promising Star Wars Battlefront 2015 (non-official title "Star Wars Battlefront 3") by DICE. COol. 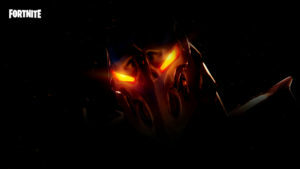 Most cool free online game i played it ever We need more games thank you very much. What do you think about Star Wars Battlefront 2? Do you recommend it? Why?